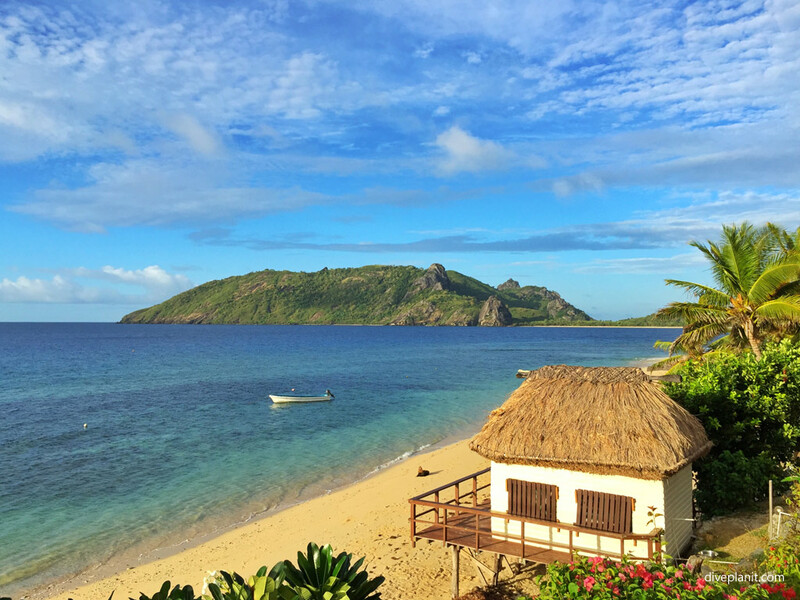 Fiji - island hopping voluntourism tripswhere to next? 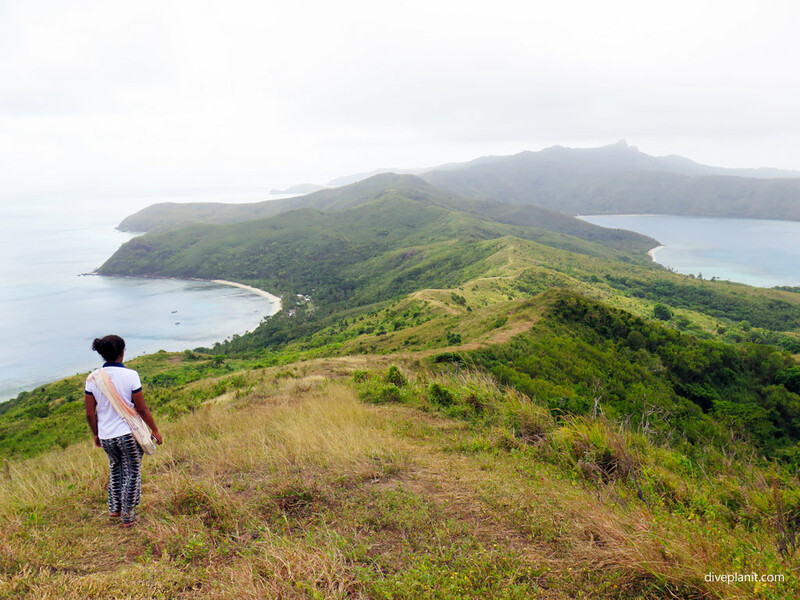 Home / Blog / Island-hopping voluntourism – this concept could catch on. Are you one of those people who think about volunteering but never actually get around to it? Or maybe you don’t have the time for it? (Yeah I know – MAKE time). Sometimes that’s because our concept of volunteer work is too BIG. I’m always so impressed when I hear of friends who have decided to spend a few weeks in some developing part of the world to build a school or dig a well. Personally, I’d love to spend a few weeks helping out in an elephant sanctuary in Thailand or maybe an orangutan sanctuary in Malaysia, or helping with coral research in Fiji. But with a large family to juggle, where do I find the time? 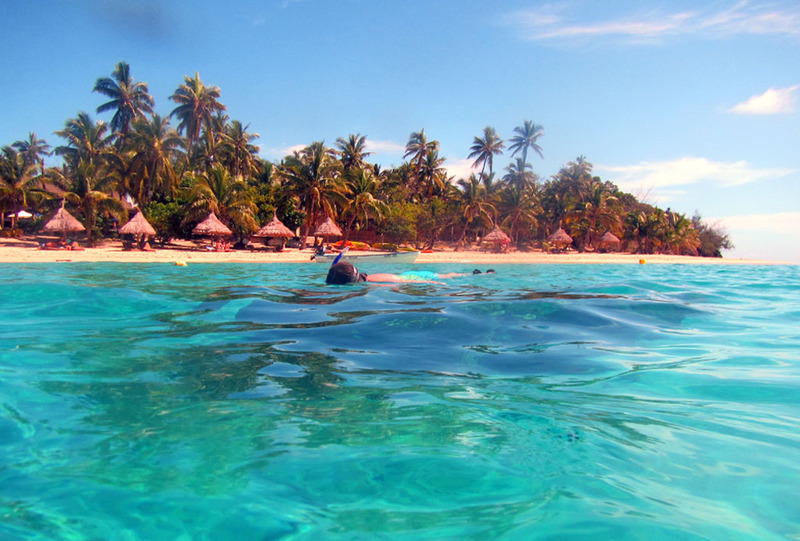 I do a little bit here and there, but I still yearn to do a stint overseas, so I was rather excited to find out about the Vinaka Fiji program. 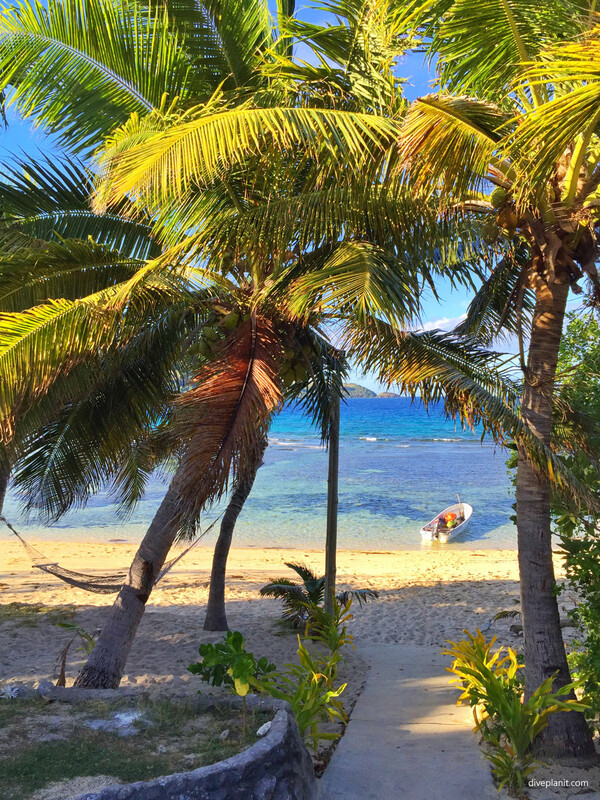 An initiative of Awesome Adventures Fiji, the program allows you to combine one of their island hopping Yasawa Islands adventures with a bit of volunteer work. Now you have no excuses. 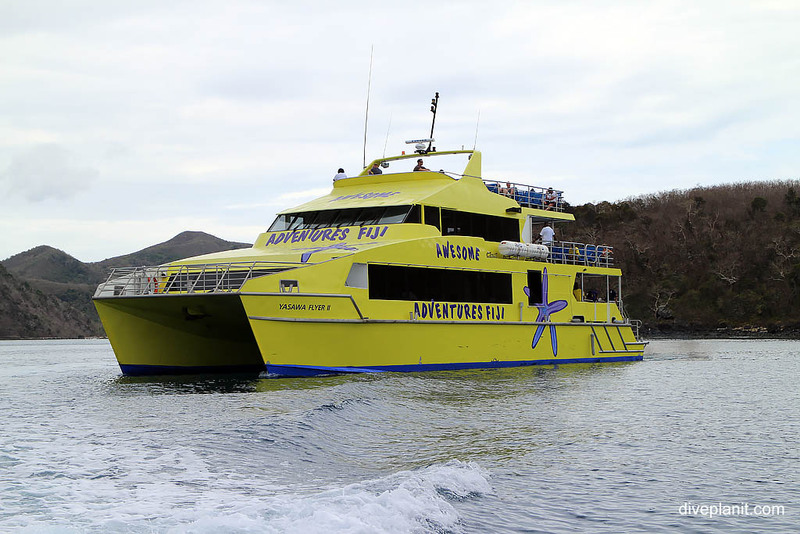 It’s a way to explore the beautiful Yasawa Islands above and below water, get up close and personal with some amazing wildlife, and choose from a range of conservation and community outreach projects. 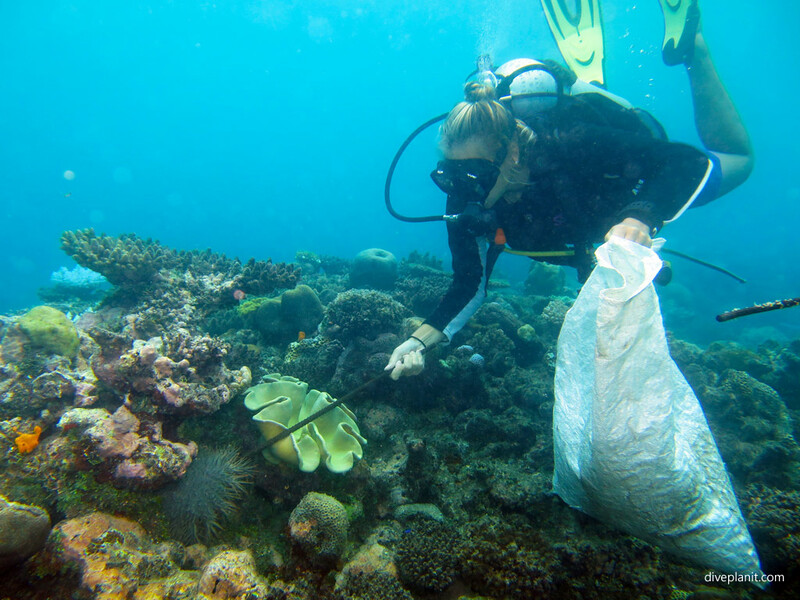 There are a number of different volunteer packages available, all based at Barefoot Manta Resort on Drawaqa Island, which sits roughly in the middle of the Yasawa Islands group. The packages vary in length from one week to four weeks, but if none of these suit you can also choose your own adventure, and stay for as little or as long as you choose and combine one of Awesome Adventures’ island hopping tours, which include a range of uniquely Fijian activities. 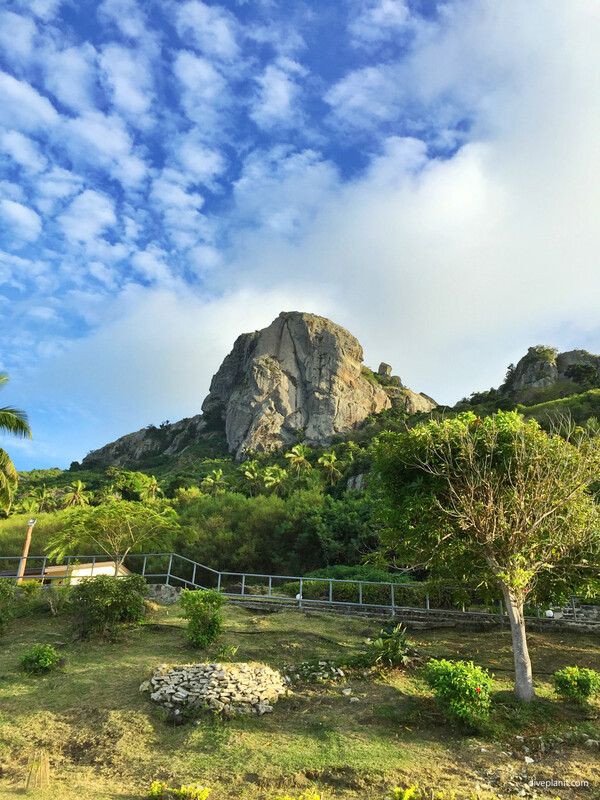 These range from sailing adventures, reef snorkeling, Fijian cooking school, village visits, guided summit walks to the peaks on Naviti and Waya Lailai islands, kayaking trips, hand-line fishing and swimming with manta rays. 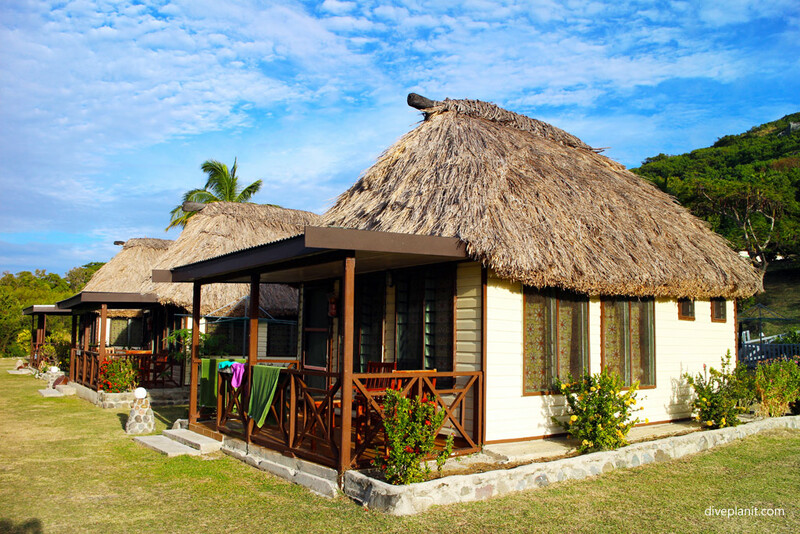 The accommodation choices along the way range from a “1 Coconut” rating (backpacker dorms and bures), to 2 Coconut (flashpacker) and 3 Coconut (flashpacker and resort style accommodation). I’ve chosen a marine conservation eco-adventure, and my adventure starts at Barefoot Manta Resort, which bears the name “Manta” for good reason. 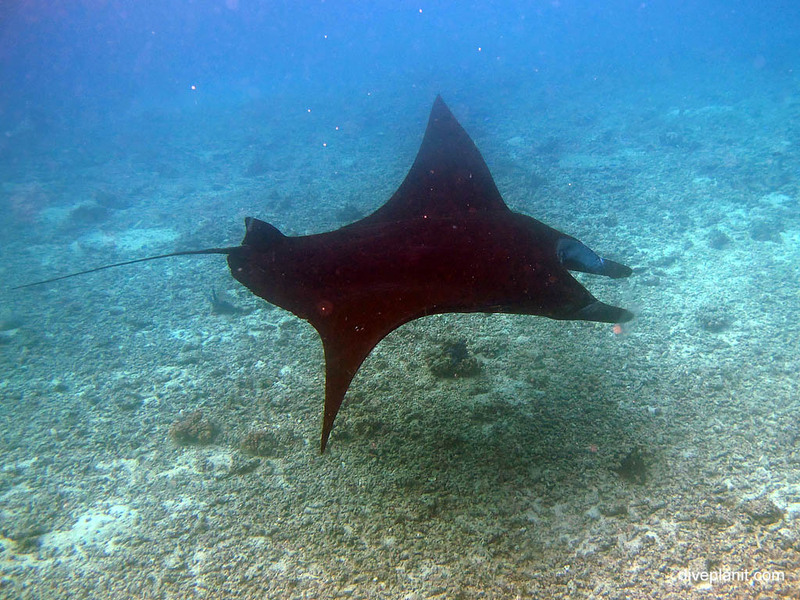 Between May and September this is the place to snorkel with manta rays. 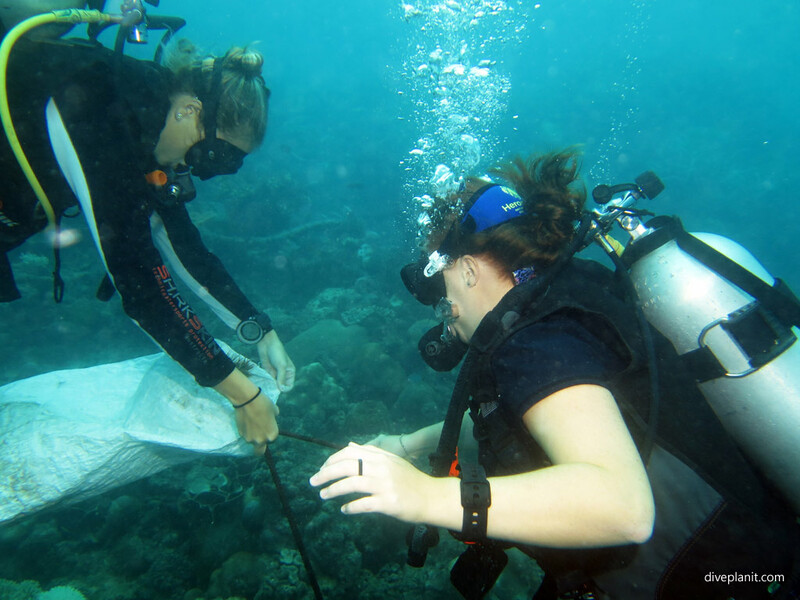 Marine biologists Dan Bowling and Heather Pacey, run the marine conservation program at Barefoot. Between them they manage 6 or 7 projects..
“There is a program in place to re-introduce giant clams another that is looking at sustainable ways to breed and harvest sea cucumbers, restoring mangrove populations in nearby villages, as well as coral planting and reef rejuvenation in marine protected areas,” Dan tells me. 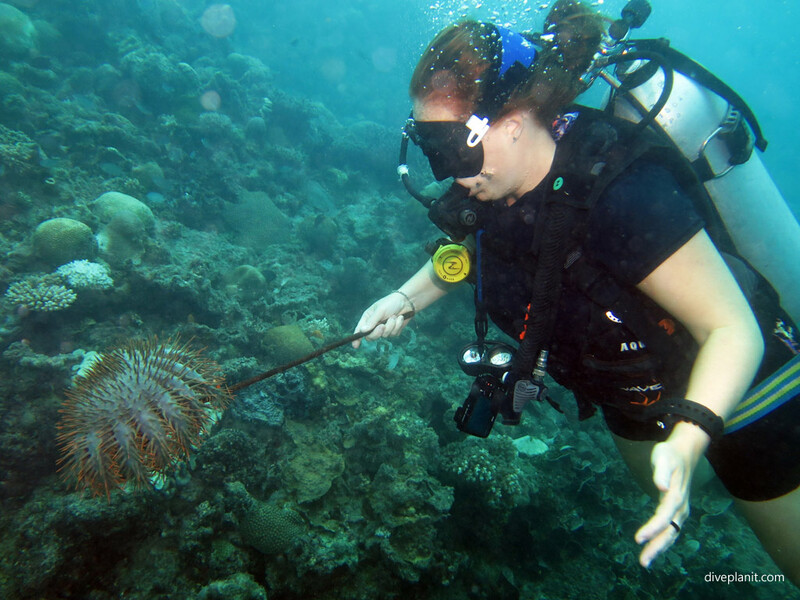 The one I get to help with is the removal of Crown of Thorns sea stars, which are destroying a few nearby reefs. Once briefed, scuba gear on and armed with a large blunt hook and a bag I hop in the boat with the other volunteers. I’m amazed and dismayed by how many we find – we fill the bag with about 20 Sea Stars in less than an hour. The next morning before breakfast, we’re taken to snorkel with the manta rays that glide up and down the channel, feeding on tiny plankton. 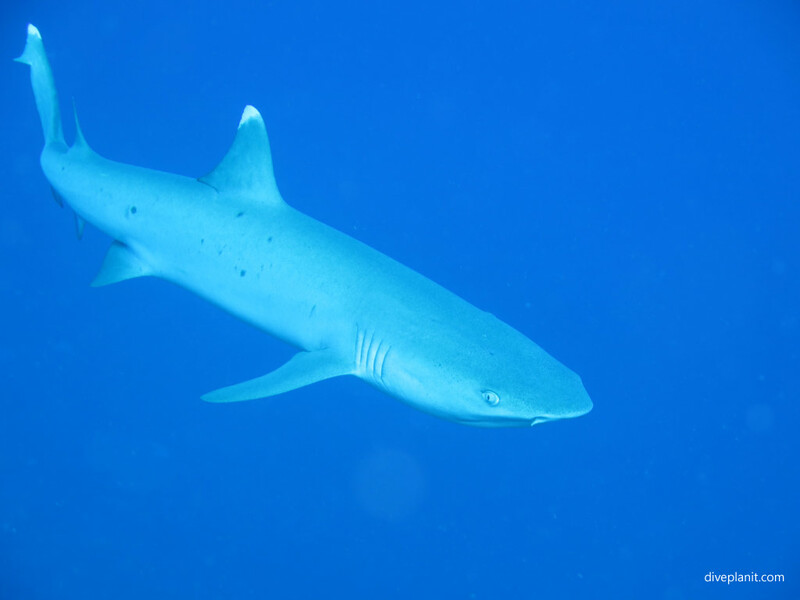 The channel is pretty shallow so you can get pretty close to these enormous, graceful creatures. 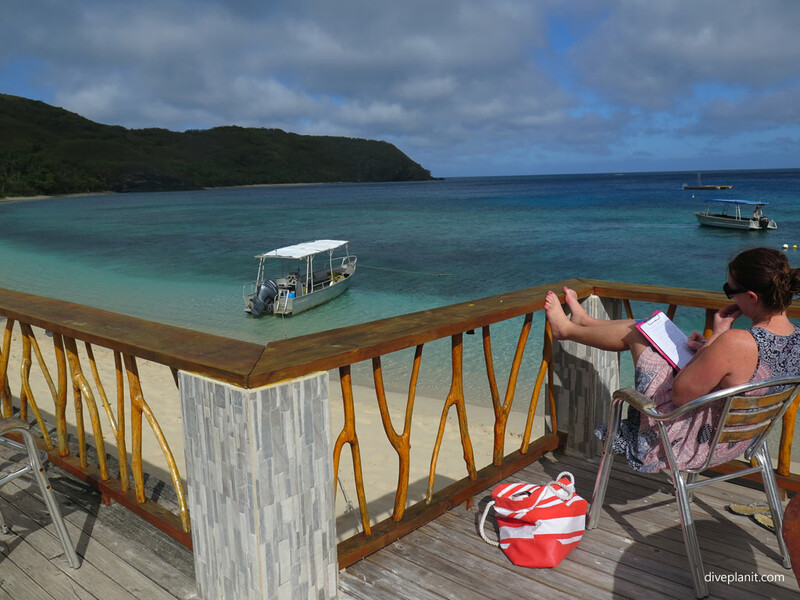 After my little volunteering stint, I hop back on the Yasawa Flyer, and head south to Barefoot Kuata Island Resort, for another marine encounter, this time with reef sharks. 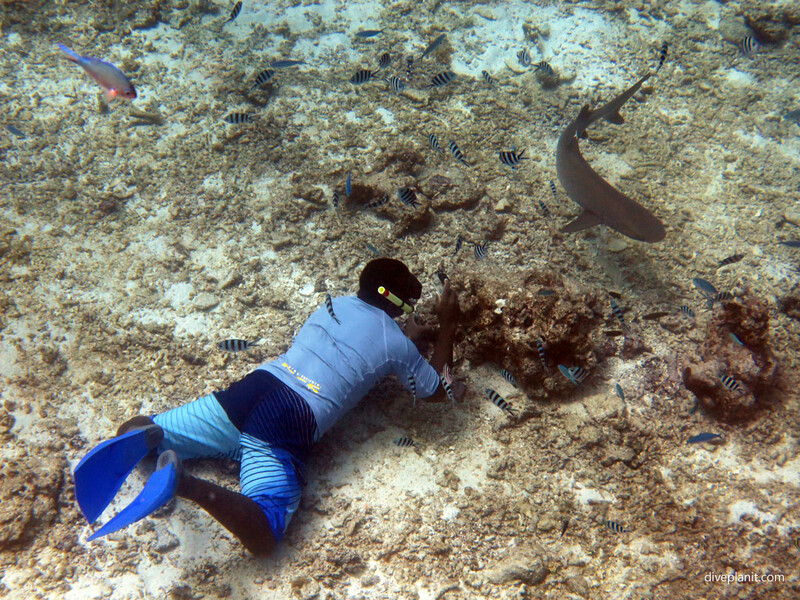 Marine conservation programs have been introduced more recently at this sister resort, including a 12-month old marine reserve, and a program to attract more sharks. “We are starting to see a positive impact but it’s not as clear as it is at (Barefoot) Manta because we’ve just started,” says Thomas Vignaud, the marine biologist in charge of the programs at Kuata. 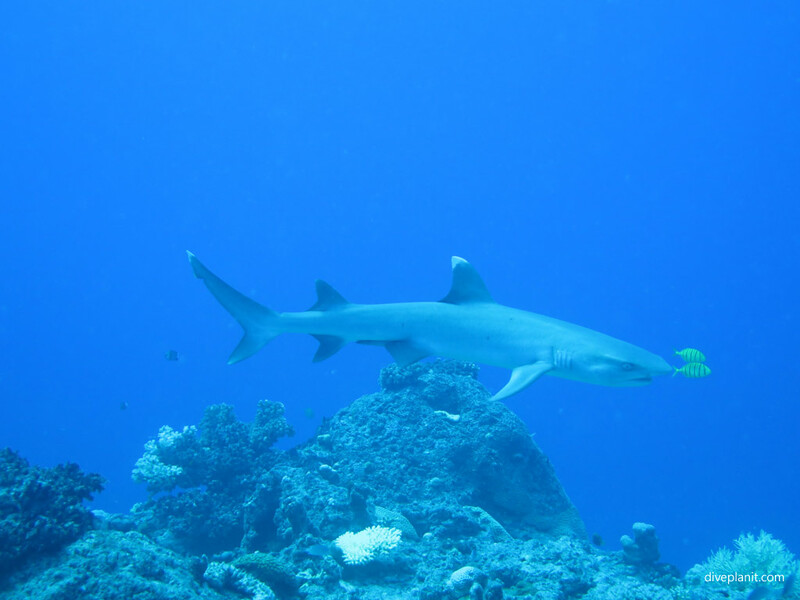 The Shark Snorkel is a 30-minute boat ride from Barefoot Kuata, on a shallow reef. 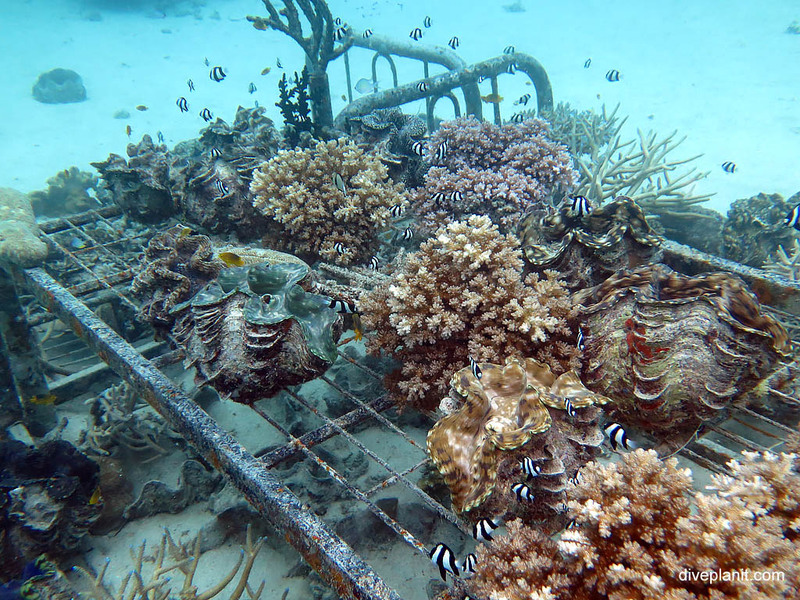 The water is crystal clear as we float on top of a natural basin in the centre of the reef. It’s a wonderful experience that everyone comes away from with a smile – even those that were scared to enter the water when they arrived. The author was a guest of Marine Tourism Management. 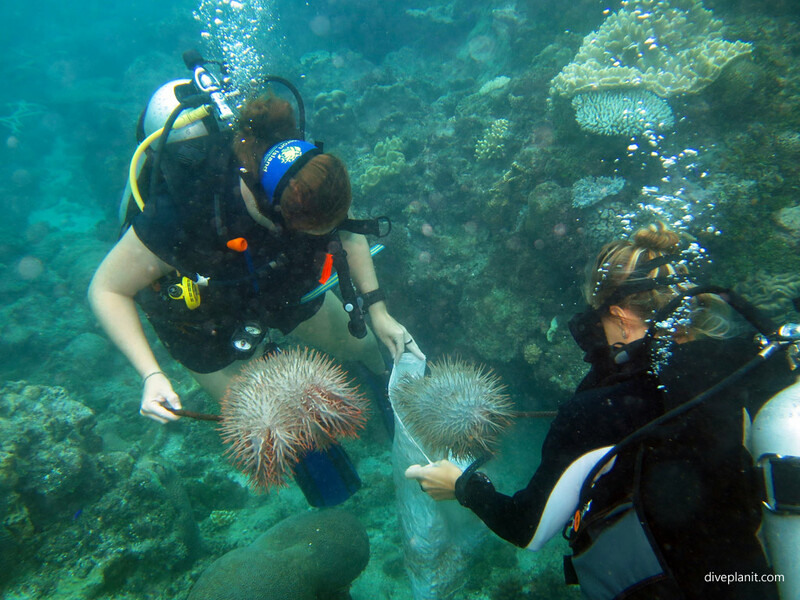 For more information about eco adventures and volunteering in Fiji: Awesome Adventures and Vinaka Fiji. 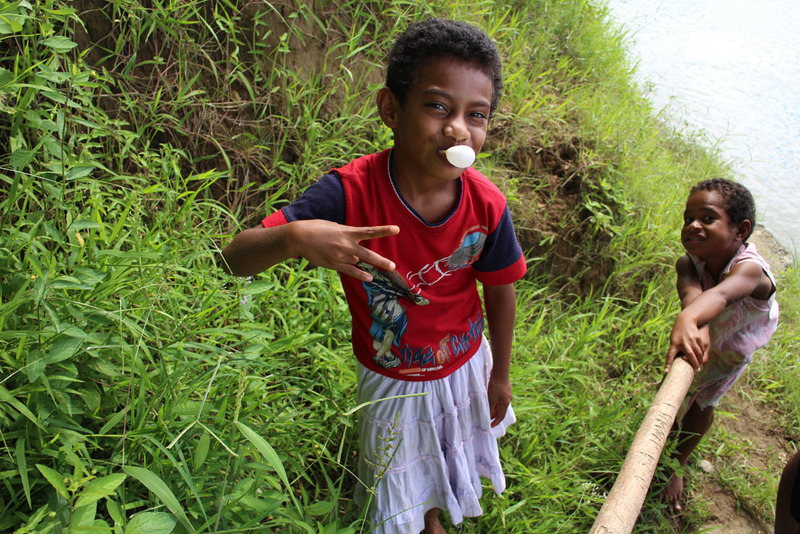 Wonderful trip – can’t wait to revisit the Yasawas again! What a wonderful initiative. It would be great to do something like that!